It's not a fad. It's a lifestyle. Tamara is extremely knowledgeable and is the true definition of “evil”, she knows just how and when its time to encourage me to push above and beyond. A number of factors contribute to success in sport and diet is a key component. An athlete’s dietary requirements depend on several aspects; the sport, the athlete’s goals, the environment, and practical issues. Focusing on health, wellness and improvement of energy. 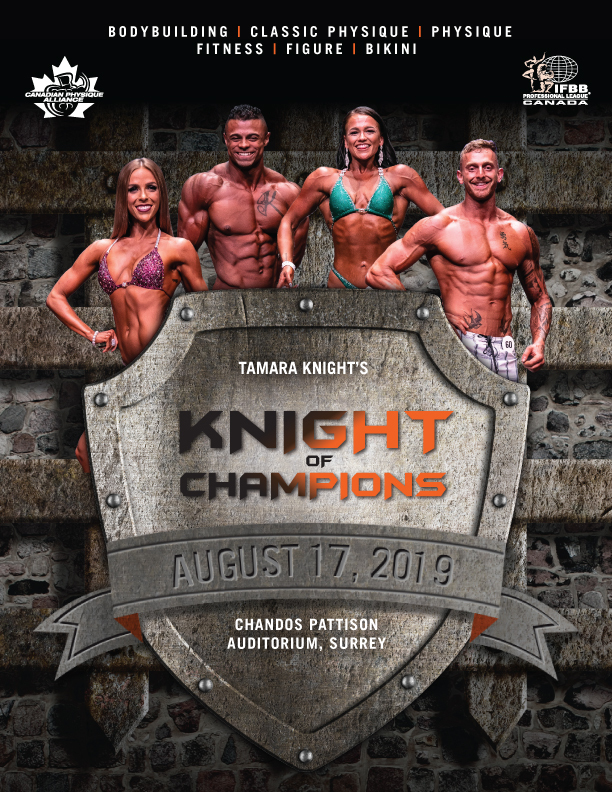 Whether your goal is to lose excess body fat, lower cholesterol, reduce the risk/control diabetes or to improve your energy levels Tamara will be there to teach you. Are you an experienced competitor wanting to take it to the next level? Are you new to sport and inspired by flipping through the pages of fitness magazine, wondering what it takes to look like those athletes? Click on show poster below to view event details and register online! 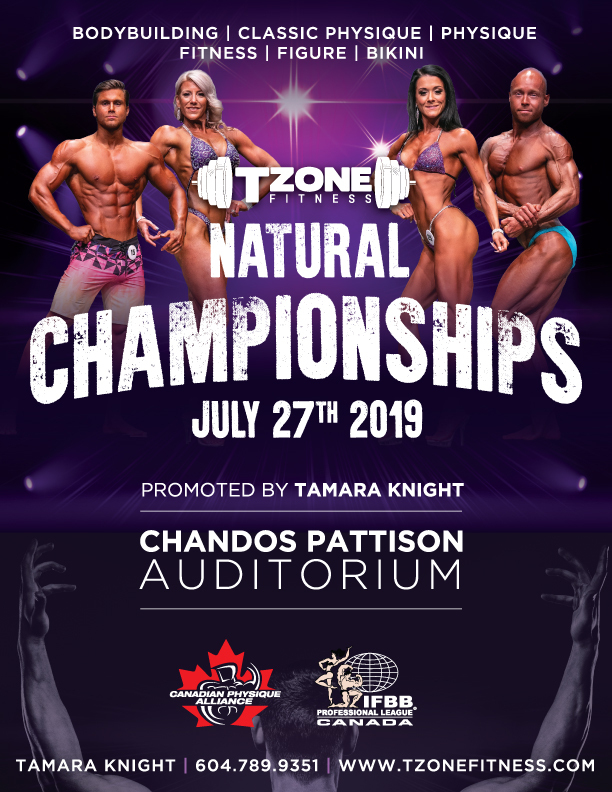 Celebrating Team Tzone at the 2018 Tzone Natural Championships. A Huge Congratulations to all!